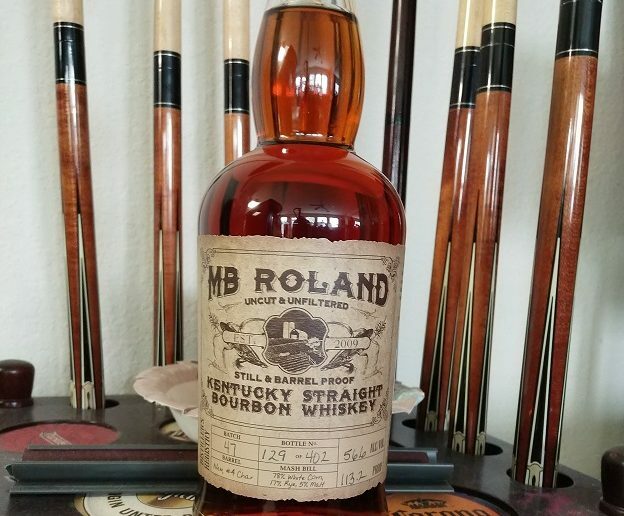 A bottle of MB Roland Barrel and Still Proof bourbon. “MB Roland Distillery is a completely “grain to glass” craft distillery located in Pembroke, Christian Co. KY. We’re actually outside of town and affectionately refer to our exact location as “downtown St. Elmo.” We use local white corn to hand make each of our products ranging from our very unique “distillation & barrel proof” Kentucky Bourbon to our naturally-flavored Kentucky Pink Lemonade. This bourbon is composed of a 72% white corn, 17% rye, and 5% barley malt grain bill and is aged for two years, bottled at 113.2 proof. Now that we have established the whiskey, let’s get on to the review shall we? Medium brown to dark amber, nice long legs on the glass. 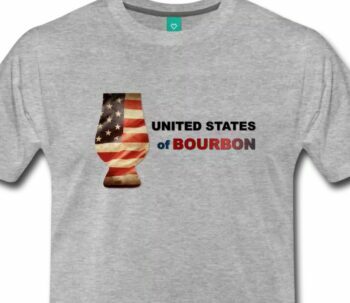 Citrus, strawberries, butterscotch, deep oak/wood, and toasted corn. Very corn-forward in the best possible way with all the aforementioned notes of the nose coming through as well, brown sugar caramel, banana, a hint of spiciness, and a faint malt towards the end. A long, chest warming finish with loads of vanilla and caramel. MB Roland has a very nice product here on their hands. With more age, it can be improved even further, and I fully expect that to happen as time goes on. 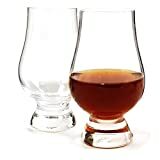 The high proof lends itself to standing up to a bit of dilution when drinking it on the rocks, but it is very smooth if you choose to drink it neat also. 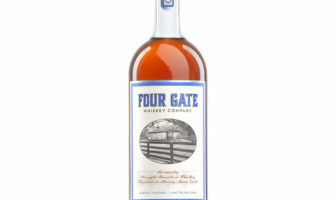 Some distilleries just get their base spirit right and this bourbon is proof of that fact.